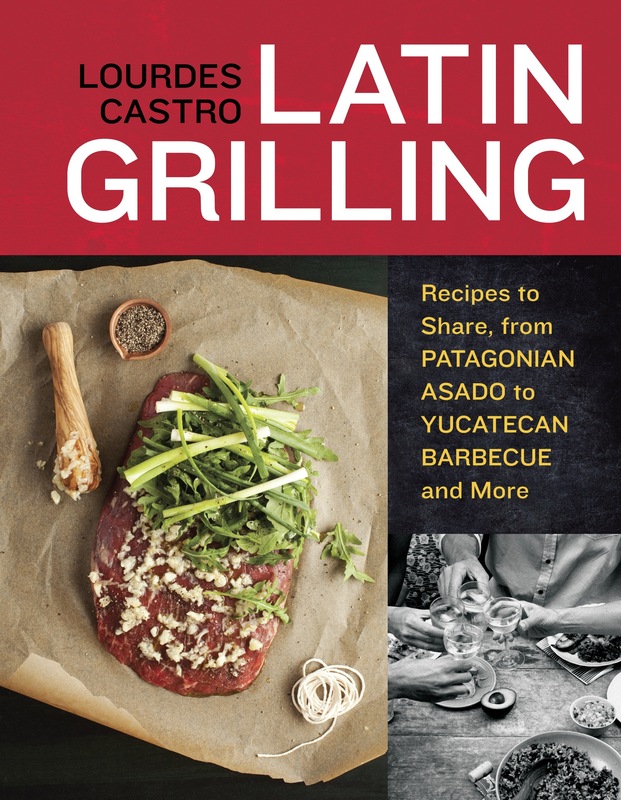 HS:How did you decide to make grilling in Latin America the focus of your latest book? LC:I started out wanting to write a grilling book since I’ve become somewhat obsessed with the technique. The obsession began several years ago when I moved to NYC and was limited to grilling only a few months of the year. Focusing on the flavors of Latin America was somewhat of a given considering my Cuban background and my love of Latin flavors and ingredients. In the end, I set out to write a cookbook that would give the reader an appreciation of the various flavors that coexist in Latin America – as if you grew up like I did in Miami and were invited to eat at your Mexican, Argentinian, or Peruvian friend’s house. HS: What would most people be surprised to know about Latin American and Caribbean cuisine? LC: That they are not created equal! While the flavors are vibrant, they are not all fiery. I think that is the biggest misconception. Each country and region has its own distinct flavor and its own culinary history. HS: When did you decide to follow a culinary career? Was there a specific moment when you realized this is what you wanted to do? LC:The first day of the first food course I took at NYU I was hooked. To be perfectly honest, I had no idea what I was going to do with my degree or even what kind of career I could create, all I knew was that I found my passion. HS:What’s been your favorite kitchen success? What’s been your favorite kitchen failure? 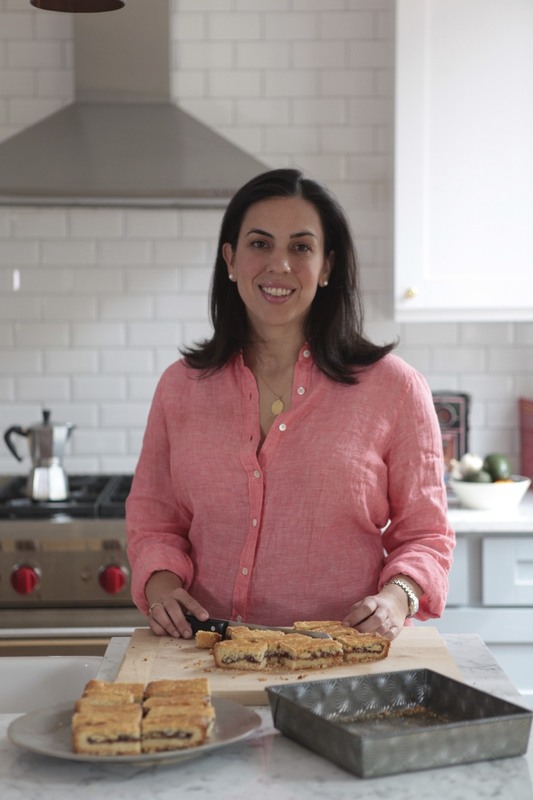 LC:My favorite kitchen successes are my students. In particular when I get a very novice student (doesn’t matter how old they are), and they realize that they just cooked something pretty fabulous. That is such a satisfying feeling. This may sound cliché but I embrace all failures because I am able to learn from them. 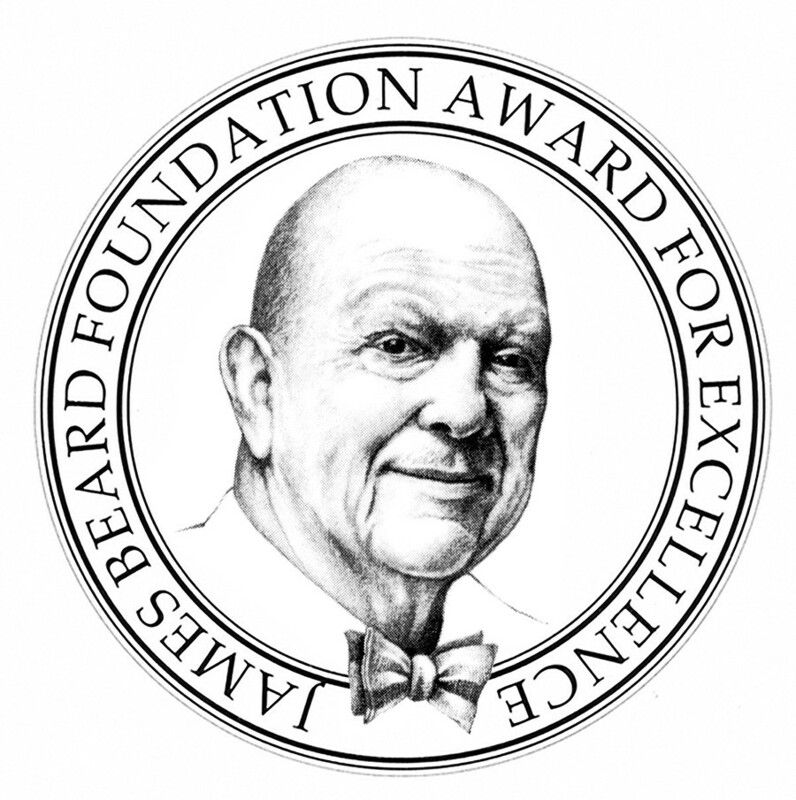 At this point in my career though, kitchen failures are more like mishaps – which are often funny – like igniting a wooden plank on my grill that I was going to smoke a fish on or mis-communicating to my mother that she needed to add 2 canned chipotles to a recipe NOT 2 cans of chipotles. Hola from yet another Cubanita from Miami. Thanks for the info on the book…it sounds wonderful…and I think my grill-loving Papi is getting this for Christmas. It’s perfect for Miami where at least you can grill year around!